By conducting examinations and creating rules that protect the safety and soundness of those we regulate, our work ensures there is money available to borrow for those seeking to buy homes now and in the future. Our mission is to ensure that Fannie Mae, Freddie Mac and the Federal Home Loan Bank System are operating in a safe and sound manner so that they can serve as a reliable source of liquidity and funding for housing finance and community investment. Advisory Bulletins are staff documents through which we provide guidance to Fannie Mae, Freddie Mac and the Federal Home Loan Bank System regarding particular supervisory issues. Although an Advisory Bulletin does not have the force of a regulation or an order, it does reflect the position of FHFA on the particular issue and is followed by supervisory staff. 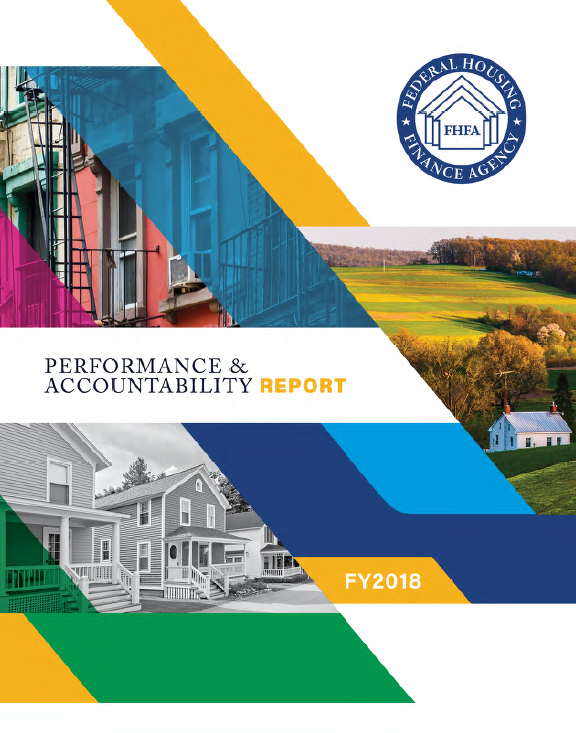 Our FHFA Examination Manual improves the transparency of supervision processes, applies uniform standards, and clarifies regulatory expectations. It also establishes quality management ensuring the integrity of our supervision program, to verify compliance with policies and procedures, and to ensure that conclusions are well supported and timely. To give us your comment visit our Rulemaking & Federal Register, Open for Comment or Input section.